Nijmegen-based DJ Merites made a podcast for our FIBER podcast series! ‘Ora et Labora’ (work and pray) was the saying of the ancient alchemists. Today we don’t pray, but we listen to ambient music to contemplate the mysteries of nature and the cosmos. “Ambient music gives me space to overthink things and/or to get (new) ideas” says Dutch DJ Merites. 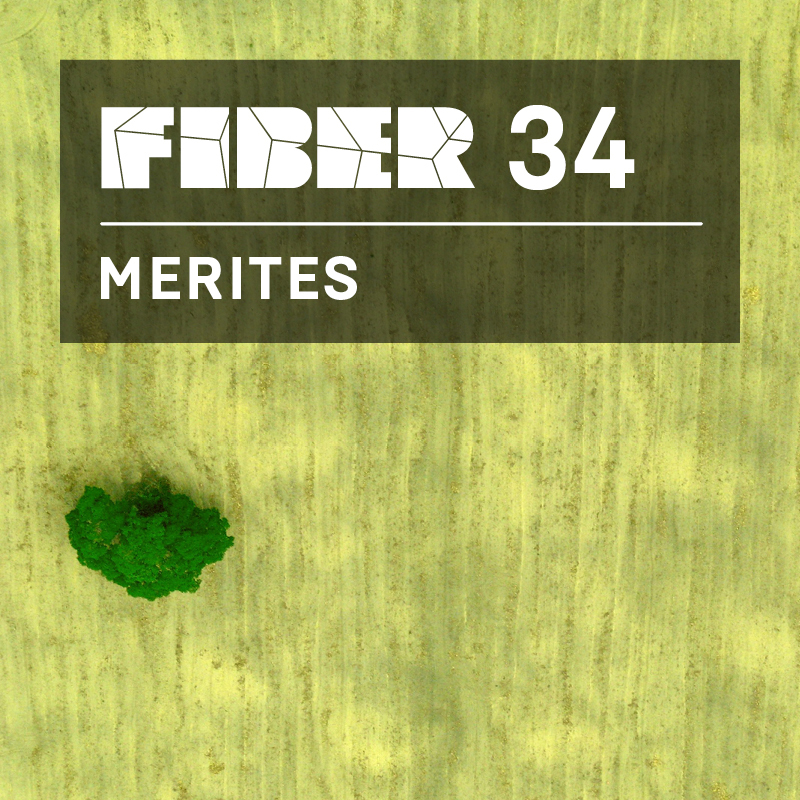 With the merit of an alchemist he has blended together the 34th FIBER Podcast; an intriguing ambient mix to accompany your lazy Sunday. Merites will perform at FIBER Festival 2017 on Friday 12 May at De Brakke Grond Alchemical Foyer for the 2017 edition of FIBER Festival.